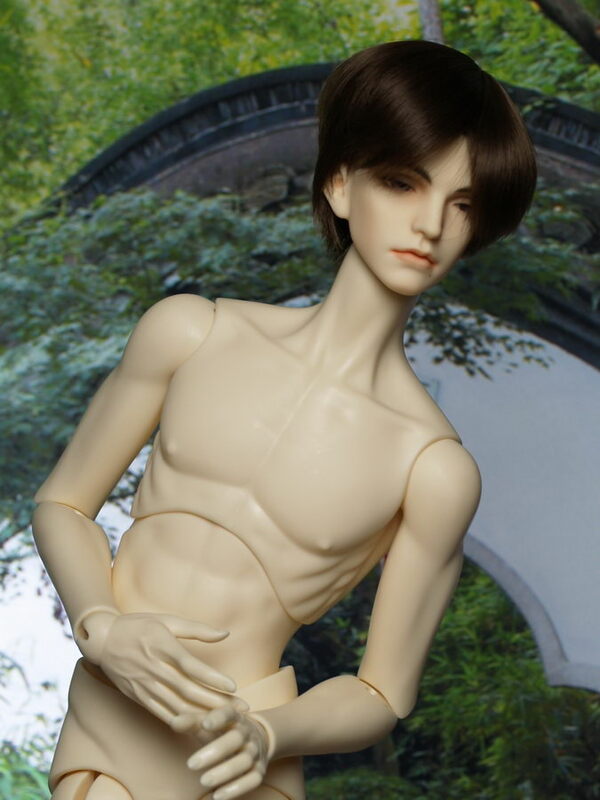 After invention BJD by company Volks, which sets the standard sizes of dolls, other companies began to produce heads based on these standards, but not wasting time for development of the body. And so came the first hybrids of different heads with the body by Volks. A typical example: the body – Volks SDGr NS, head – Migidoll WS (Miho), swivel arms – Soom NS. And then inexplicably, the main problem became the selection of skin tone i.e. color of plastic. Each firm was trying to point out how it relates to plastic of company Volks. In my experience skintones of all range of yellowish, pinkish and white tints of plastic fit together rather good, and if necessary could be adjusted by “blushing”. Even within a one company production, if it is not Volks of course, the color of plastic walk from batch to batch, so better do not bother too much with color. The main in hybrid remain proportions and total matching head and body, in order to a comparatively adult face did not have a small child’s body, or too big head was not on the body for normal one. As an example of unsuccessful hybrid I show the body by company LoongSoul 73 cm and head of sleeping Akando by EID Iplehouse. Face is too large. 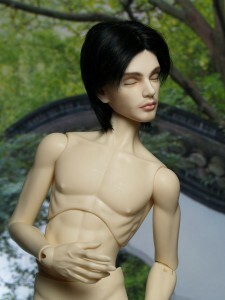 Much more successful version of the hybrid is body by LoongSoul with head of Roderick by company “La legende de temps”. The second and very important for me part of harmonious image of the doll – hands. 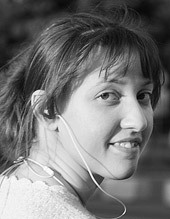 Now a lot of companies produce a fully moveable – swivel – hands. It is theoretically possible to create any gesture, but in practice, the possibilities are rather limited.